Barolo. It’s a town in Piedmont, Italy, population 646. It’s a wine from the same region, made from the Nebbiolo grape. 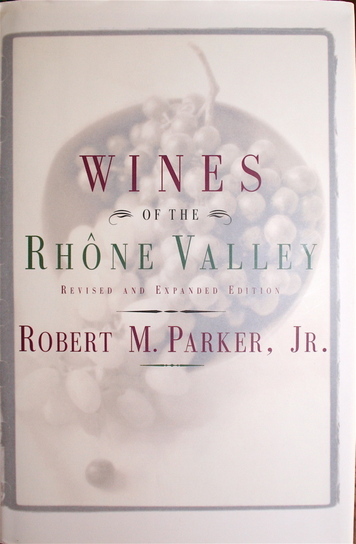 And now it’s the name of a wonderful book, which is as memorable as the region and the wine. One swig of this book, and you’re hooked. I was sent a review copy of Matthew Gavin Frank’s book, Barolo, and thought that I would motor through it in a day and give it brief exposure on this site, having fallen in love with the town on a visit last fall. But once I started Barolo, which is a summary of Matthew’s six-month visit to the region, where among other things, he worked illegally at Luciano Sandrone’s winery, I put on the brakes and started to read it s-l-o-w-l-y, to make the pleasure last. Matthew’s paragraphs are sweet and sticky like torrone, Piedmont’s hazelnut nougat. They’re like torrone in another way too: once you have a torrone bar, or a bag of wrapped pieces, you parse them out slowly, enjoying them one by one, over days, to make the mouthwatering experience last. The same goes for Matthew’s prose. His writing is rich and perfumed with similes. I found that I did not want to zip through passages, but, instead, preferred to slow down to enjoy every noun, thought nugget, and impression. Matthew’s story about heading to Piedmont to work at Luciano Sandrone’s winery is compelling and rhythmic. There are hints of genius in the prose, reminding me of early Michael Ondaatje, whose marvelous book Coming Through Slaughter, the story of Buddy Bolden, may be Ondaatje’s single greatest, original work, written 34 years ago. I feel somewhat the same about Matthew’s colorful, personal, highly detailed visit to Barolo. It is original, humorful, sensuous, and always thought-provoking. What a metaphor! Porcelain dolls trapped in a housefire! 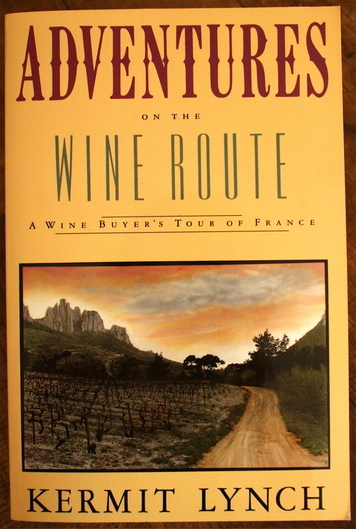 Peter Mayle (A Year in Provence, 1989) and Frances Mayes (A Year Under the Tuscan Sun, 1996), introduced us to a style of food and wine travelogue that has now become mainstream. And while there are hints of mainstream life, Mathew weaving a tale, which includes hints of earlier jobs, such as chefing in Alaska, his focus here is to regale us with discoveries in Piedmont. Of which he does a remarkable job. The people he meets, dines with, and works with, jump off the page. His references to food and wine make me hungry, and no less thirsty. Having spent several weeks in this very region last fall, I am aware of Matthew’s sharp eye for detail. As well, he has a professional writer’s grasp of cadence, and flirts with color, texture, aroma and taste with the best of our poet/writers. In many respects, I sense that the 33-year-old writer owes less to Mayle and Mayes for style and more to Kerouac or William S. Burroughs. In my mind, Mathew is not so much a travelogue writer as he is quite simply a travel-rogue. This young writer has talent, style, and let’s hope staying power. The world needs more Matthew Gavin Frank. Matthew’s background: Born and raised in Chicago, he left home at 17, embracing a vagabond lifestyle around the stove. He ran a tiny breakfast café in Juneau, Alaska, sautéed fresh fish on a cooking line in Key West, FLA, served as sommelier at two restaurants in Chicago, and assisted Charlie Trotter with his Green Kitchen cooking demonstration at a Slow Food Nation event in San Francisco, in 2008. And in his spare time, honed his writing and poetry skills. Barolo is a brilliant synthesis of all this food, wine and writing experience. One personal request if/when Barolo is released in paperback: how about a short “About the Author” profile at the back of the book, so we all know more about this young writer. As well, let’s have a proper index. A good work of non-fiction like this, filled with so many references to places, wineries, and restaurants, which the average reader may one day hope to personally visit, is made far more useful with an index. This would enable a visitor to carry the book to the region, using it to look up the name of a restaurant, which Mathew may have loved in Alba, or hunt down the name of a local beverage, which he made sound so deliriously tasty (rosolio, on page 68). Barolo, by Matthew Gavin Frank, published by The University of Nebraska Press. $24/95. Or go to amazon.com and find it for $16.47. Love Wine? Read this Book! Love a good whodunit? Read this book. Love a great piece of investigative journalism? This book’s for you. The Billionaire’s Vinegar, by magazine writer Benjamin Wallace, is going to this summer’s hot, go-to beach book. At least for wine lovers. Filled with a cast of larger-than-life braggarts, connivers, narcissists, and some of wine’s most colorful characters – Christie’s Wine Guy, Michael Broadbent, for one – The Billionaire’s Vinegar is the tale of some questionably authentic, questionably old wines, including bottles that may, in fact, have come from a cache belonging to Thomas Jefferson. If you have followed some of the headlines over the last 25 years, you know that German bon vivant, Hardy Rodenstock, claims to have uncovered several cellarsful of old wines – one lot from Caracas, Venezuela, and a more important haul from a vault in Paris where he claims to have found bottles of 1787 Lafite, bearing the imprint of Thomas Jefferson. 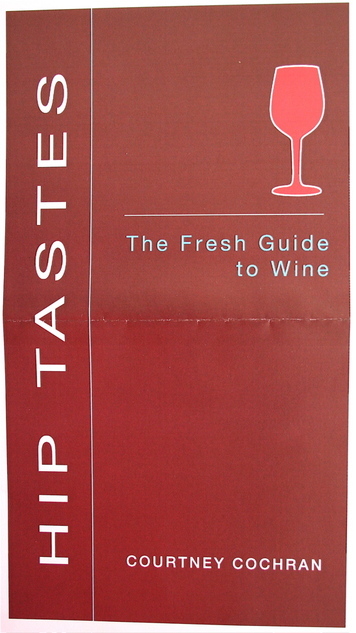 The author, Benjamin Wallace, has written for GQ and Food and Wine magazines. In The Billionaire’s Vinegar he earns his stripes as a serious gum-shoe. The detail in the book is astounding, yet it never bogs down… reads like a real thriller. Whether these wines are real, and belonged to Thomas Jefferson, or whether they are counterfeit, is the subject of this book, written in a wonderful gum-shoe tradition; you just never know what the Truth of the claims, allegations, and counter-claims is until the end of the book. In my career, I have met several of the larger-than-life wine writers and wine aficionados mentioned in this book and can attest to Wallace’s descriptions of them as being accurate. So it’s not a stretch to presume that everyone else he mentions is also properly painted. And the accuracy of wine detail is staggering. I would hate to have been Wallace’s fact-checker because just about every vintage of the great growths of Bordeaux is mentioned multiple times, there are wine tastings in which hundreds of bottles were opened and Wallace has taster’s recollections of many of the opened bottles. 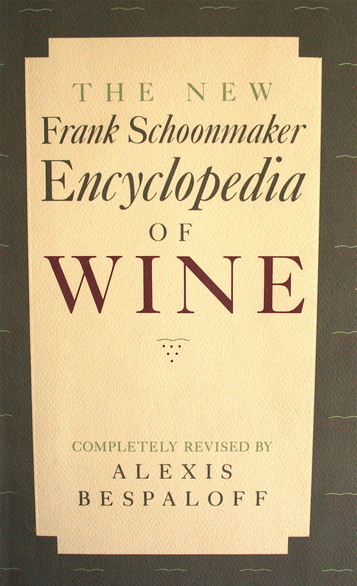 While there is a fabulously annotated bibliography at the end of this book, the one thing missing, for me anyway, is a proper index, which would permit the reader to return to certain passages about a particular wine without having to thumb through the volume back to front and front to back for half-an-hour. Maybe they’ll incorporate an index when the book is published in paperback? The Billionaire’s Vinegar is already Number 73 on amazon.com’s bestseller list but I wouldn’t be surprised to find it on top of the non-fiction list by summer’s end – it’s that good, that compelling, that much fun. The Billionaire’s Vinegar, by Benjamin Wallace, Crown Publishers, $24.95.